Promotion for the tank action game begins. 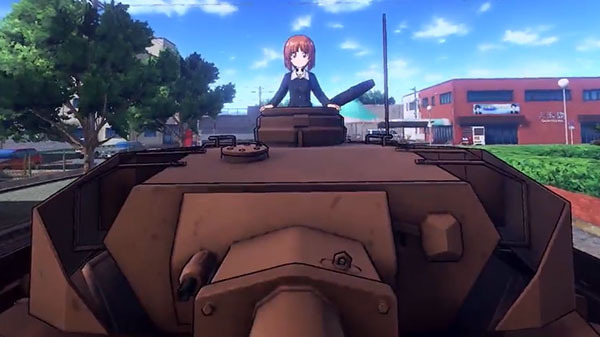 Bandai Namco has released a 15-second Japanese TV spot for Girls und Panzer: Dream Tank Match. The tank action game features an post-mortem story mode where the the girls of Ooarai Girls High School call upon the characters that appeared in the movie to look back on its battles, five-versus-five online battles, tank customization, and more. If you missed it last week, read up on the last details about the game here.